Krysthla is proud to announce that Neil and Noel are now officially endorsed by Jackson Guitars. The new music video features on Scuzz's new playlist, alongside the latest videos by Asking Alexandria / We Are Harlot vocalist Danny Worsnop ('High'), and The One Hundred's 'Monster'. The new album breaks into Amazon UK's official charts at no. 2 alongside new Deep Purple, Mastodon, While She Sleeps, Kreator, Bodycount and more. The new issue of Terrorizer Magazine is out now, featuring a review for the new album. "BOTH SUPERB OPENER 'THE MINOR MYSTERY OF DEATH' AND 'YAWN AL-QIYAMAH' OFFER AS SATISFYING A BRUTAL START AS ANY ALBUM YOU'LL HEAR IN 2017"
Our sophomore album 'Peace In Our Time' is out 7th April. Check out the new song 'Depths'. Carl and Neil check in from the studio for a history lesson and look forward to 2017, and the next BIG step for Krysthla. Tune in to our web media: New Years Day, 6pm. We're pleased to announce that Scuzz TV has added our music video for 'Luminosity' to their main evening and Bloodstock Festival #BOA16 playlists. Metal Hammer feature Krysthla as one of '15 bands setting 2016 on fire' alongside Anthrax, Dream Theater, Devin Townsend and Textures. "This collection of hostile savagery is ruthlessly precise...an in-your-face assault from start to finish"
“Making sure we had good songs was the most important thing. It doesn’t matter how heavy you are. If you don’t have good songs, you put your own longevity on the line"
"Debuts rarely come as assured...a perfect death metal gateway album"
Last night night we joined DJ Lal Muttock in the BBC Northamptonshire studios to talk all things Krysthla. Tune in on Saturday 15th October at 8pm to hear the interview. "Krysthla have just delivered Metal Hammer a solid slab of heavy metal and allowed us to share it onto the world. Speaking to Hammer about new track Luminosity, taken from debut album A War Of Souls And Desires, guitarist Neil Hudson gave this deep, cryptic response. "It's important to educate our progeny properly in a world where technology and knowledge is so readily available but we are also so easily kept in the dark," he says. "Future generations carry the burden of the last few decades of greed and corruption on their shoulders. It's time to shed light upon the darkness." "Instantly gripping...this is of the most brutal assaults to the senses I've heard this year"
The new album hits no.6 featuring alongside the likes of Iron Maiden, Disturbed, Saxon, Wasp and My Dying Bride. Krysthla are delighted to announce that we have signed both European and Worldwide deals with Plastic Head (PHD) Ltd for our debut album 'A War Of Souls And Desires'. Out 25th September 2015, the album will be available in physical CD format from this date in record stores throughout the UK and Europe such as HMV, as well as via Amazon and all quality online CD retailers. We are also pleased to say we have signed a worldwide deal for digital distribution which will make the album available for download via all quality digital stores including iTunes, Deezer, Googleplay and Spotify. 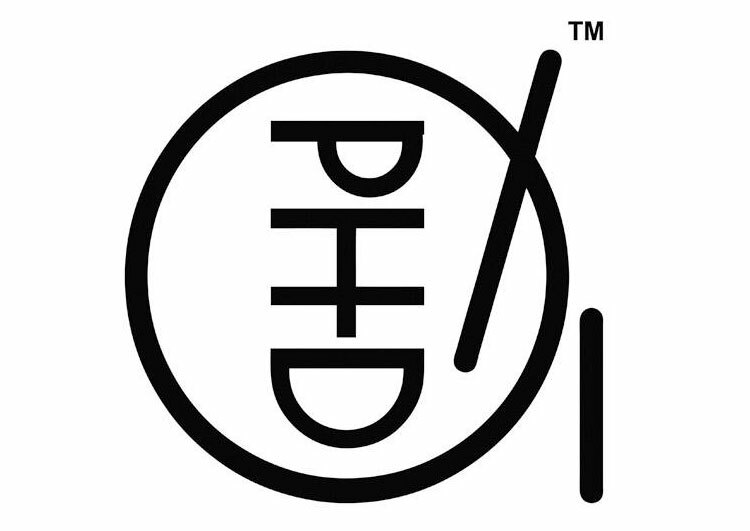 PHD have been one of the leading UK based distributors for over a quarter of a century and have facilitated worldwide success for many artists including Green Day, Meshuggah, Anthrax, Bruce Springsteen and Testament, and we are looking forward to working closely with them to further the career of Krysthla.